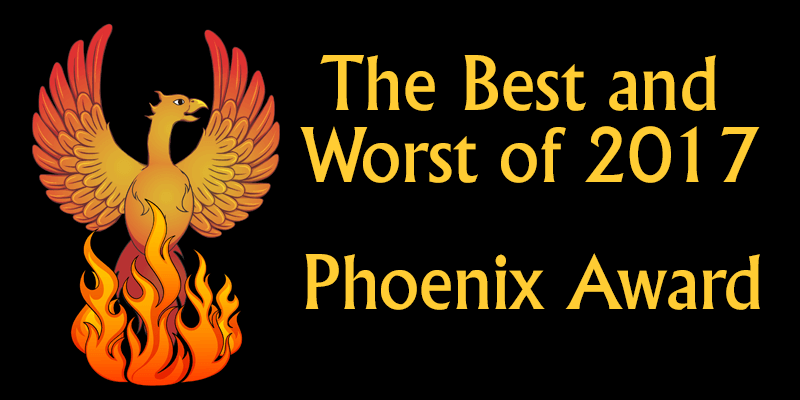 This year the award goes to Casino Extreme – which was in and out of the Rogue and Not recommended sections for years. Casino Extreme’s roots go back to the cowboy days of online gaming – being run by a mysterious Mr. X. – who obviously – was rather coy and elusive. And in the early 2000’s, Casino Extreme was just another Costa Rican slip shot joint that caused a number of issues in and out of our forum. But as the years went by, there was a change of operations and the complaints stopped. In fact, this past year is the polar opposite of the wild west days of 2002. There are quite a few folks in our forum who are posting about their positive experiences at CasinoExtreme – to include instant payouts. They also have a forum rep who seems to be pretty active. So good going Casino Extreme. Keep up the good work!